What do bunnies do when the farmer is not around? Find out what Junior Bunny is up to when the farmer is not looking. Packed full of adventure! 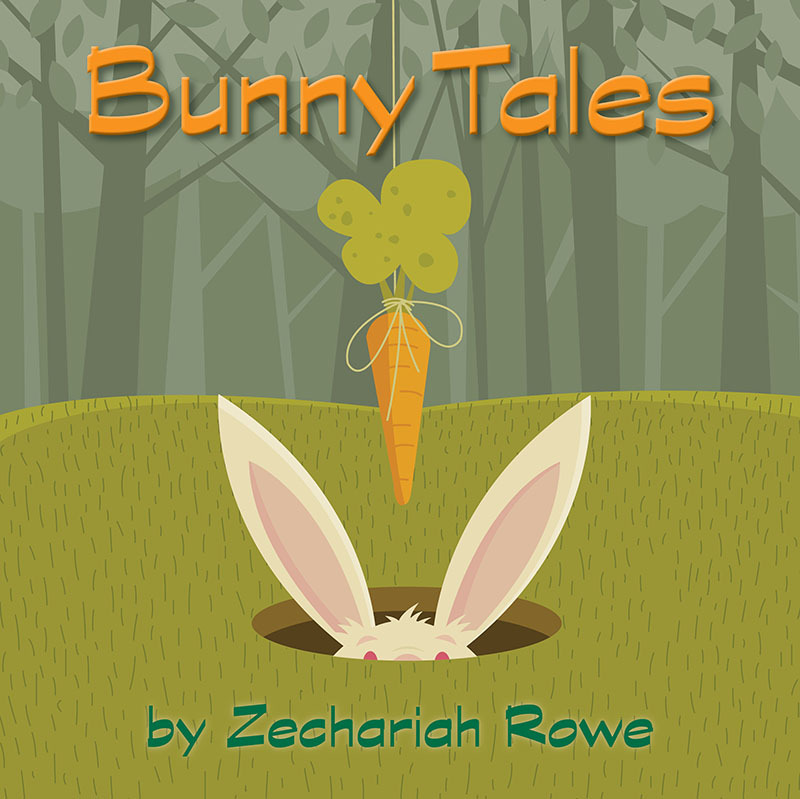 Written and illustrated by Zechariah Rowe when he was 9 years old. 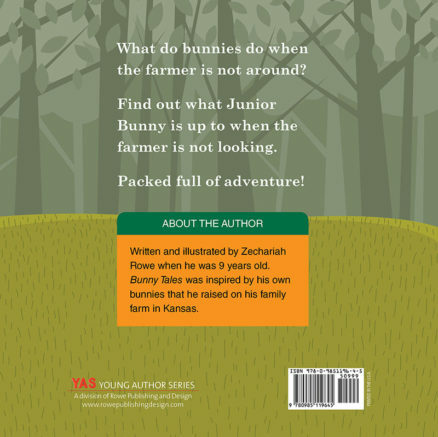 Bunny Tales was inspired by his own bunnies that he raised on his family farm in Kansas. 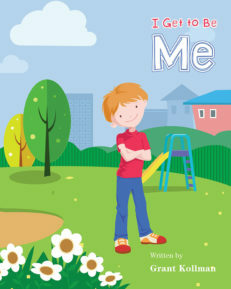 Great, Cute Read – I was looking for books to use as gifts to children I know for the good deeds they have done. 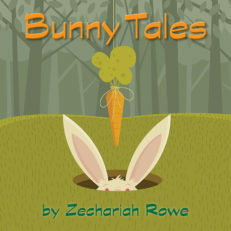 I feel books help kids to use their imagination and this cover got my attention right away. So I purchased a book. 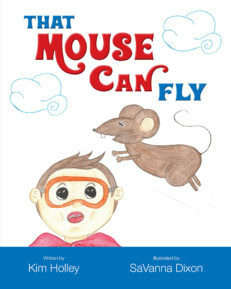 When I found out that a nine year old wrote this book and used his imagination in such a clever way I had to purchase more. 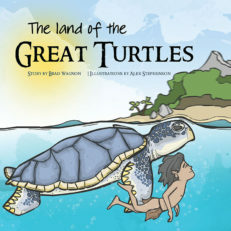 I bought additional books and will use the book to encourage the children I am working with letting them know they too can do what they dream of doing and achieve goals. This book is full of cute experiences of a bunny. I especially loved the bottom of the pages that tell you what you need to know for the story. Love Love Love that a nine year old boy decided he could do this and pursued his desire for writing. 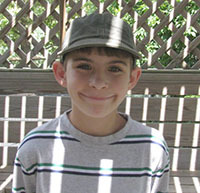 We need more kids to engage their imaginations in a positive way like this young man, who did it with reading and writing. Isn’t it wonderful to know there are children left in the world that actually read and write and don’t have an electronic gadget in their hands most of the days? 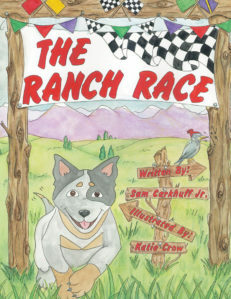 Great, Cute Read and I support the effort to get other children to reading and writing like this nine year old did. I would love to see more of what this author does.